Lift-A-Loft has been supplying aerial lifts to the railroad industry for over 50 years. The company offers flexible solutions for fall protection and provides durable equipment for overhead maintenance. Many key freight haulers and commuter rail operators depend on Lift-A-Loft products to keep their valuable equipment and facilities running smoothly and safely on a daily basis. 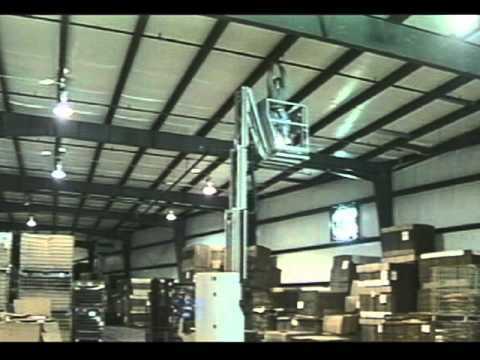 Railroad support lift equipment can be used in a variety of applications at the rail yard, in the locomotive and car shop, or in remote hard to reach locations. Lift-A-Loft offers a variety of products to accommodate these different locations and applications. Vertical mast lifts are very compact and maneuverable for working in congested locomotive and car shops while truck mounted products can be used in remote locations. 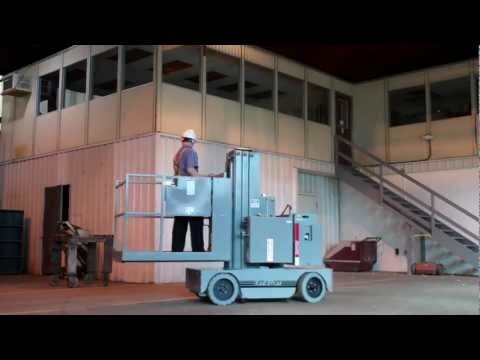 Lift-A-Loft scissor lifts are very durable and offer a good solution for welding and repair work in the rail yard or in the shop. The AMR40 series and other Lift-A-Loft products offer a very flexible fall protection solution for the railroad industry. These units can be positioned next to the locomotive or rail car. 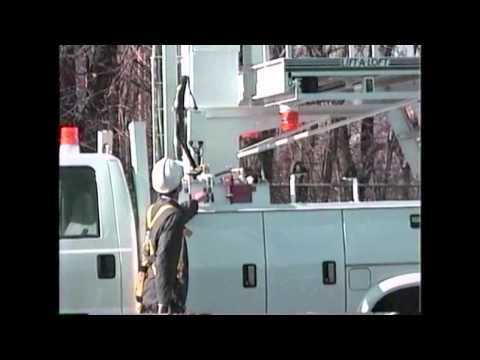 The operator can then elevate to the top, extend over and in certain approved situations step off while attached to a retractable lanyard reel. This type of system has been in operation since 1998 with a tremendous record of safety. This is a good example of a custom developed solution that is now a standard product offering. Over the years, Lift-A-Loft has manufactured a wide variety of self-propelled lifting devices and truck mounted units for the railroad industry. We are always open to new ideas and will work with you to develop the best possible lift solution for your application. Lift-A-Loft has the lift expertise and background to handle your aerial lift requirements for working at elevation. The AMR40 in Action! The MPBC in Action! 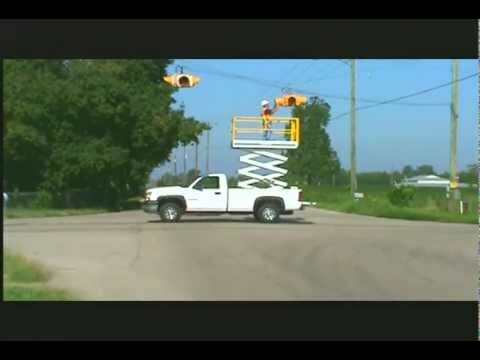 The AMV36 in Action! The TL in Action! The IMPAC in Action!